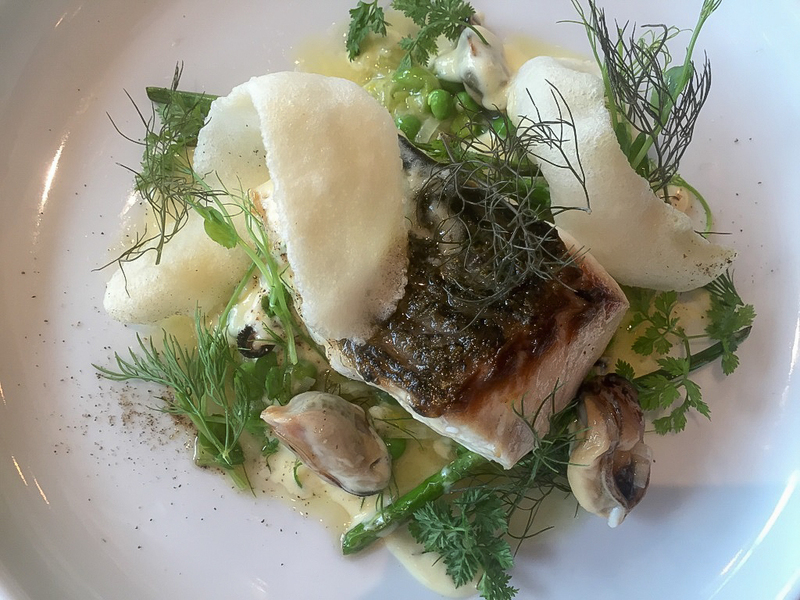 The Annex By Epic: Blue snapper, bouchot mussels, split english peas, leeks, champagne butter, bronze fennel. 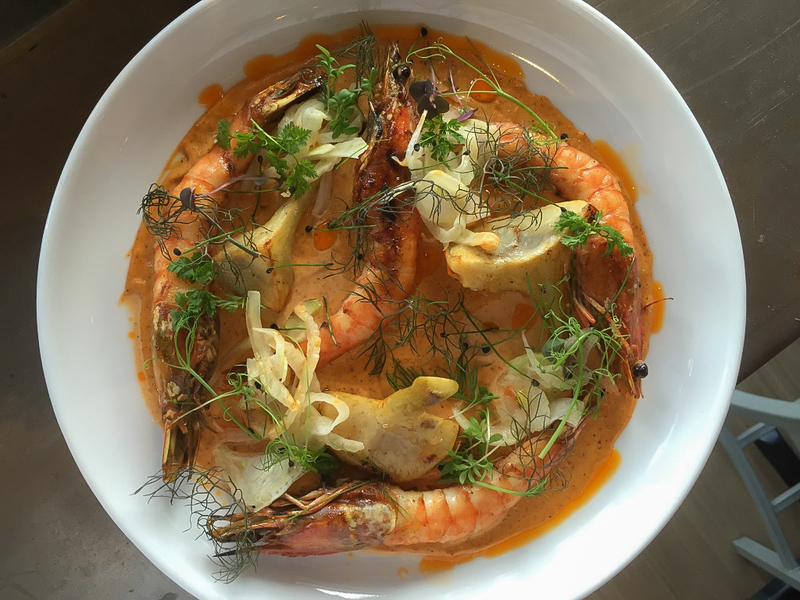 The Annex By Epic: Griddled spot prawns and artichoke barigoule / harissa emulsion, fennel, lemon. 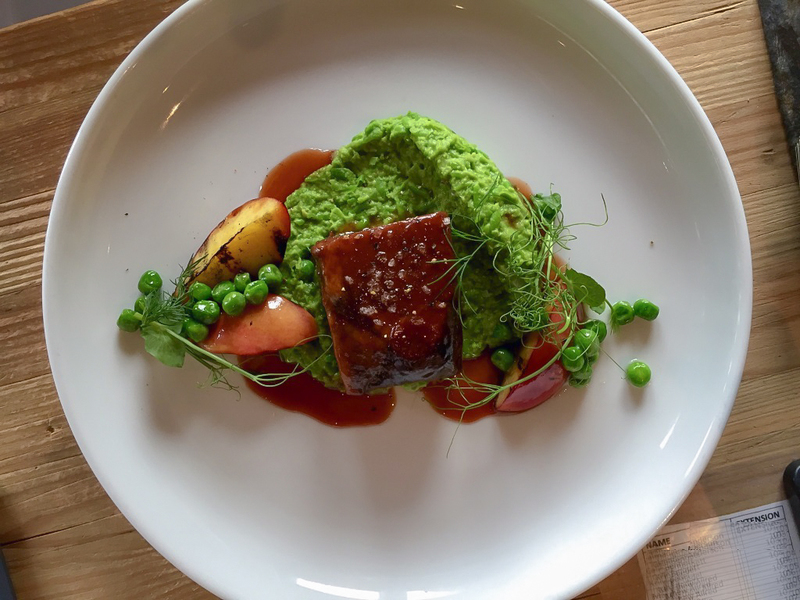 The Annex By Epic: 48 hour sous vide beef short rib, English pea fondue, grilled stone fruits, sauce bordelaise. 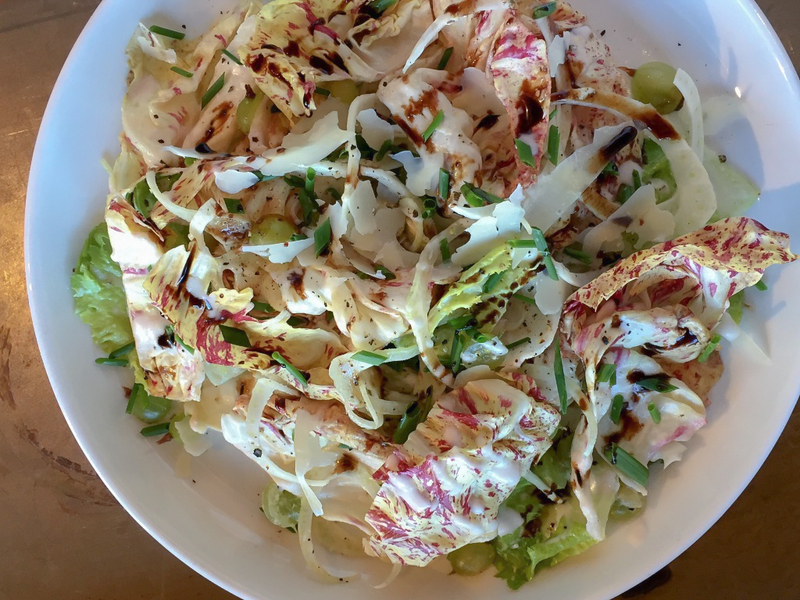 The Annex By Epic: Castel Franco radicchio salad, spring onion vinaigrette, Idaho goose berries, fennel, parmesan cheese. 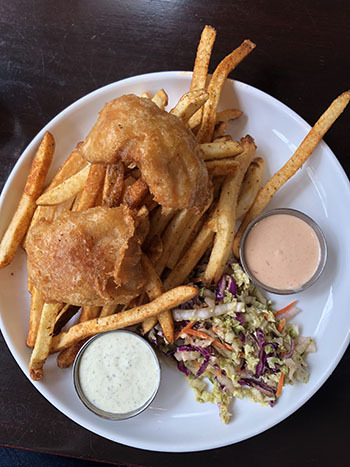 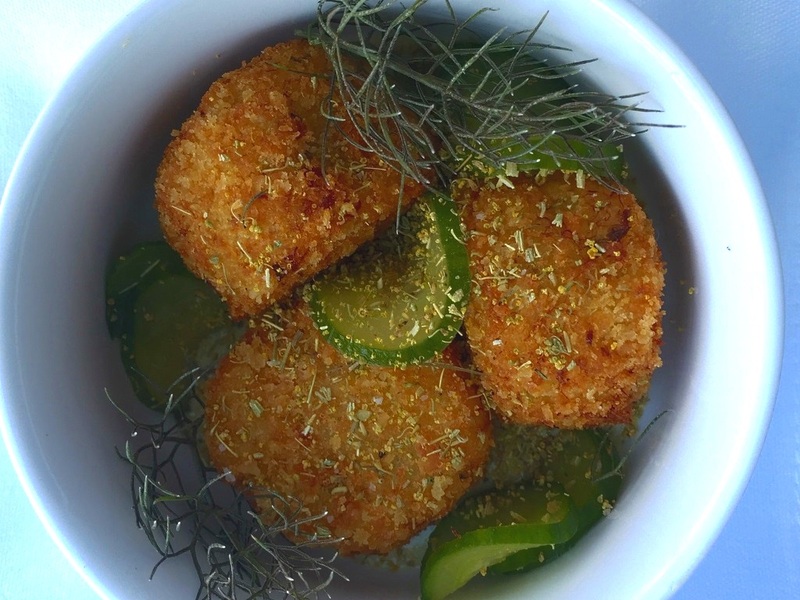 Fried salt cod brandade, caper brined cucumbers, fennel and malt vinegar pollen, remoulade. 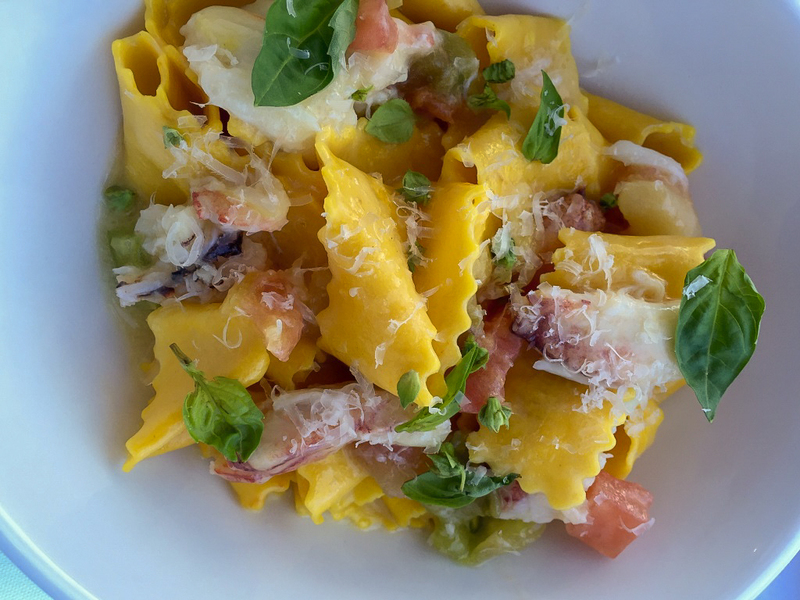 The Annex By Epic: Saffron pappardelle, peeky toe crab, butter poached heirloom tomatoes. 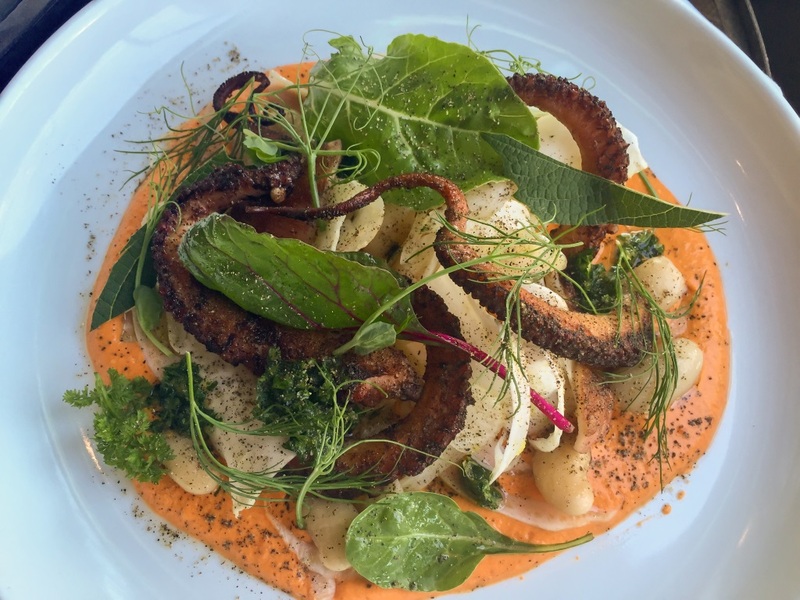 The Annex By Epic: Grilled octopus salad with fennel, baby Swiss chard, grape leaf, parsley pistou and an Bliss IPA vinaigrette. 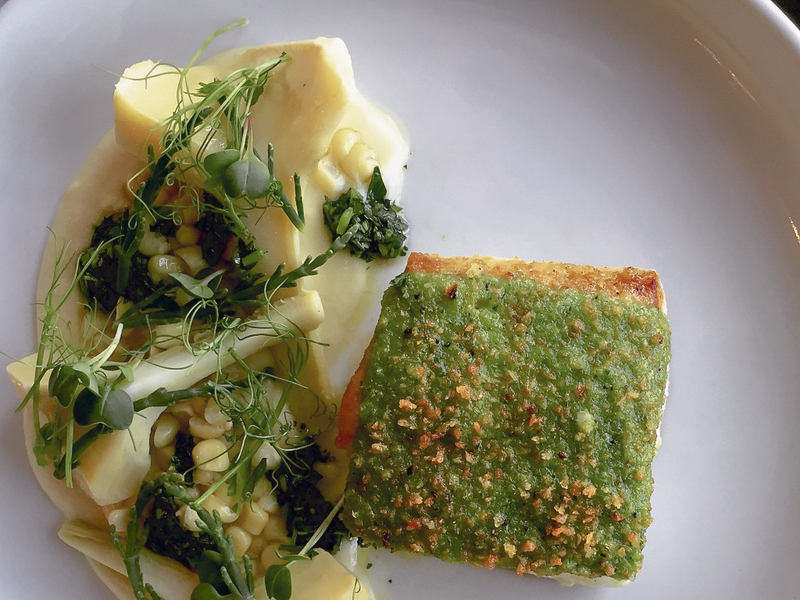 The Annex By Epic: Atlantic halibut en perssiade, Utah corn fondue, artichokes barigoule & salsa verde.